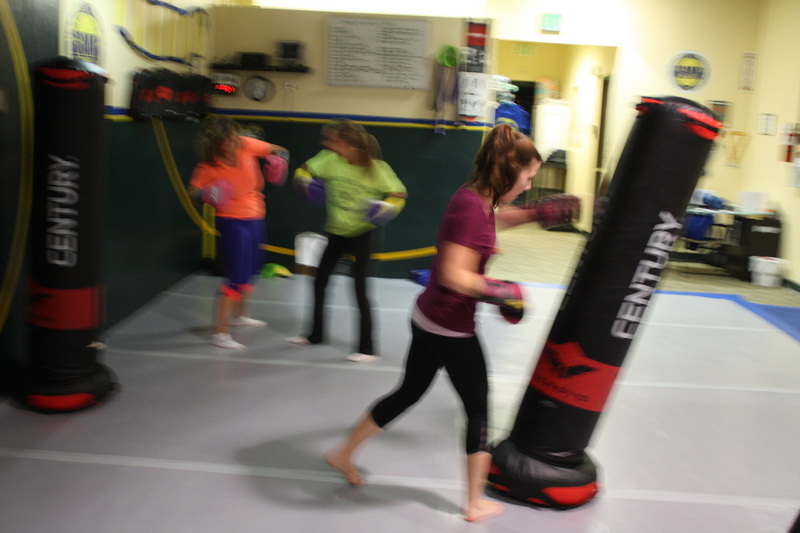 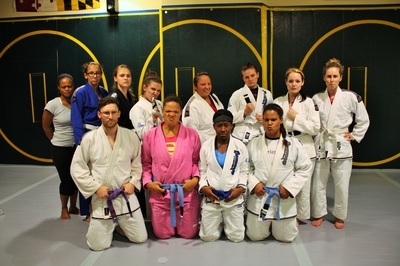 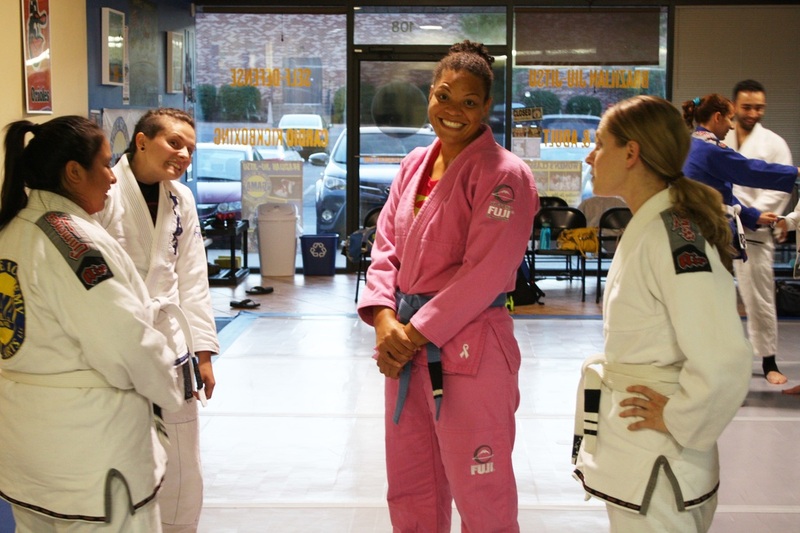 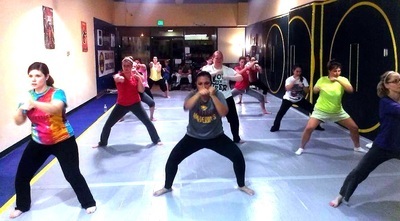 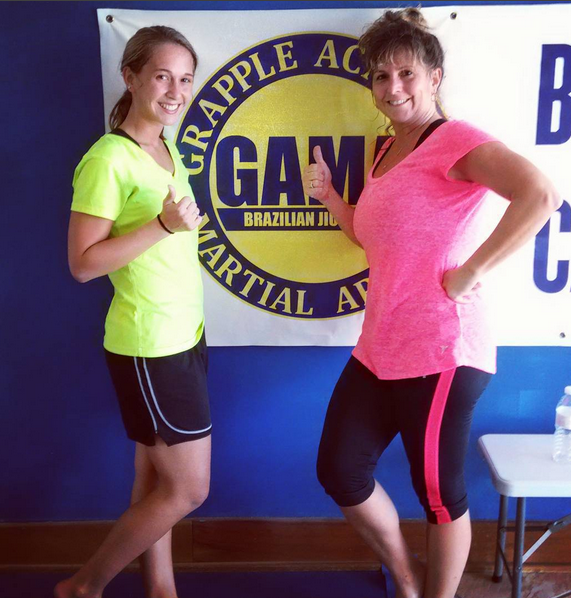 Grapple Academy Martial Arts has THE BEST Women's Only Brazilian Jiu-Jitsu program in Maryland! With this Facebook deal, Women may try any and all of our Adult Programs for Two Weeks FREE including YOGA with Candice Covahey! 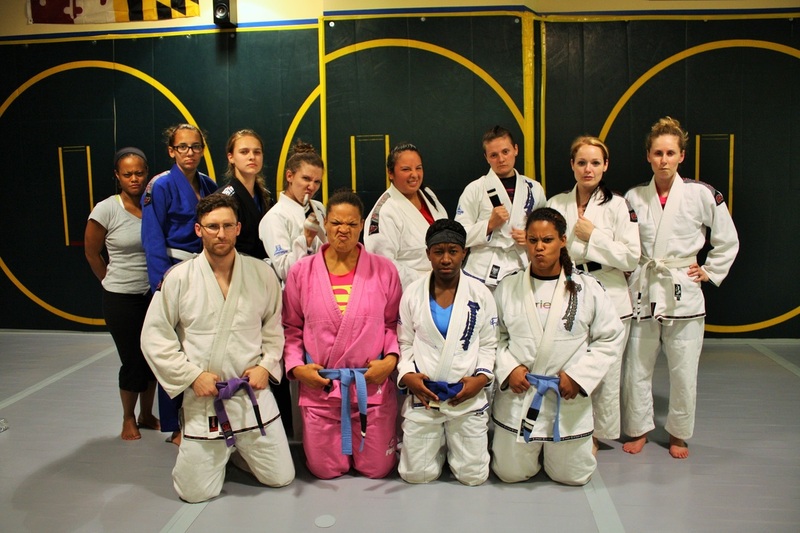 This is an amazing martial arts and fitness program for any ladies in the White Marsh, Perry Hall, Nottingham, Parkville, Towson and Kingsville Area!